The buzz surrounding IoT technology often centers on its potential to improve operational efficiency and increase revenue, but the most tangible effects can be seen within the healthcare industry. While the promise of improved ROI is certainly attractive for businesses, the life-saving applications of IoT solutions can be easily understood within the context of everyday life. After all, refining our healthcare systems and practices is in the interest of all parties involved, not just the shareholders. This new digital frontier of medicine comes with both risk and reward, but the benefits of innovation are felt by the entire ecosystem of patients, payers, manufacturers, providers and doctors. An Oct. 2018 press release from P&S Market Research reported the global IoT healthcare market is set to grow to $267.6 billion by 2023. Among the driving factors for this market growth, the demand for remote patient monitoring services and advanced healthcare information systems have been exerting the most pressure. These tech-driven trends have created a pressing need for new business models that promote enhanced patient experiences without sacrificing productivity and cost containment protocols. So what solutions has the healthcare industry come up with? Among the most popular healthcare innovations, telemedicine and mHealth technologies have had the biggest impact on how patients are cared for. Unlike traditional info-sharing practices, these IoT platforms enable a higher degree of coordination between disparate providers within a patient's network. 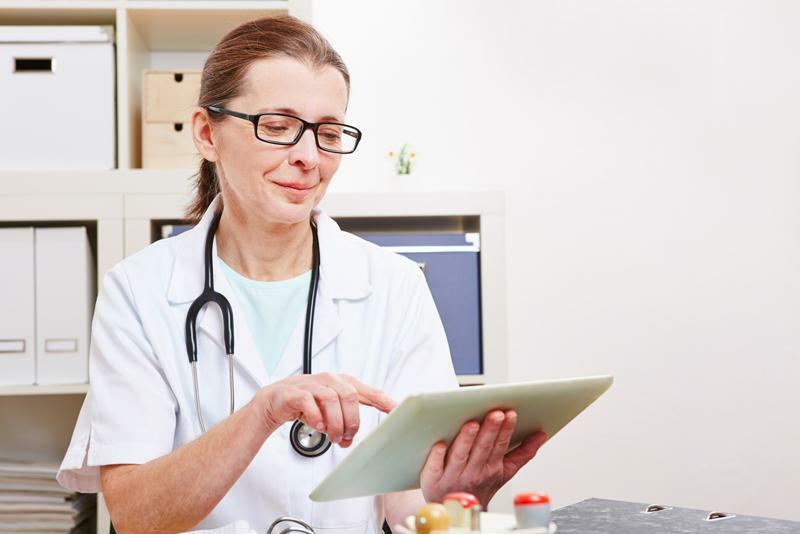 This allows clinicians, both general and specialized, to sync their medical notes and streamline their treatment plans, ensuring patients are given the personalized care they need. Such a platform also allows for quick notification and response to changes in a patient's condition, whether minor or severe in nature. By shifting to a more proactive treatment model, healthcare organizations are better equipped to address the specific (sometimes life-threatening) needs of their patients without drastically increasing costs. And if growth is any indication, it seems to be working. A new 2018 market analysis offering by Research N Reports, titled "IoT Platforms For Telemedicine," predicts the IoT telemedicine market will grow at an annual compound rate of +10.476 percent. This market optimism has the potential to supercharge IoT deployments throughout the healthcare industry, introducing new opportunities and risks for patients and providers alike. To keep up with demand, health organizations must consider the scalability of their IoT infrastructure and whether their device servers can handle the strain of fast-paced innovation. Technology helps clinicians meet the specific demands of their patients. While soaring optimism is undoubtedly good for healthcare IoT, there are some risk factors that cannot be overlooked. 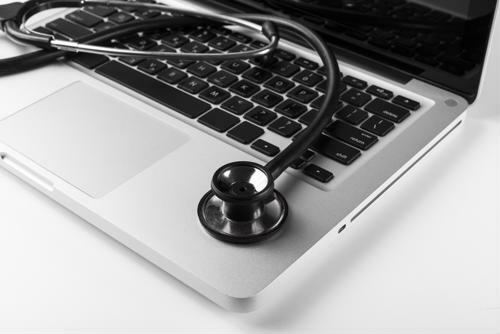 A major challenge of mHealth and telemedicine deployments comes from the legal ramifications involved in storing and transmitting sensitive patient information. Even a small data breach could lead to identity theft if the proper precautions are not observed. For years, Perle has worked alongside healthcare organizations to find solutions that will overcome these operational challenges. Our industrial-grade networking tools have helped to strengthen system infrastructure and power reliable patient analytics in the medical sector. Learn more about Perle's efforts to support healthcare innovation.